My friends always search a shoe website which is easy to navigate and the prices are affordable. After a research I decided to write this article, which will have it's continuation in the future. Shoebuy.com is one of the largest websites for shoes where you can easily search through over 1,250 brands listed in the website. It is impossible to be disappointed with this website as it has variety of options for every taste. 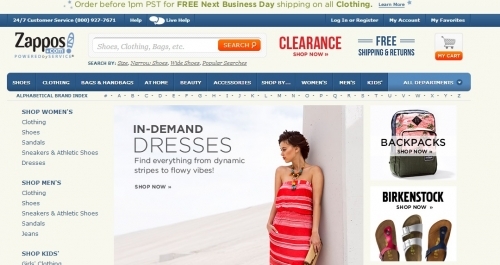 Zappos.com is an online shoe and clothing website based in Nevada. This is a multi-million dollar company which generated $840 million in gross sales in 2007. Designer Shoe Warehouse is a branded footwear retailer based in Ohio. It offers a huge selection of brand name and designer footwear for Women, men and kids. 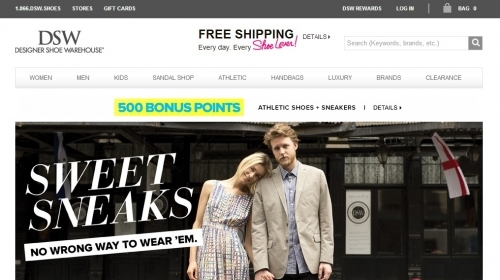 DSW has about 400 stores across the US and Puerto Rico. 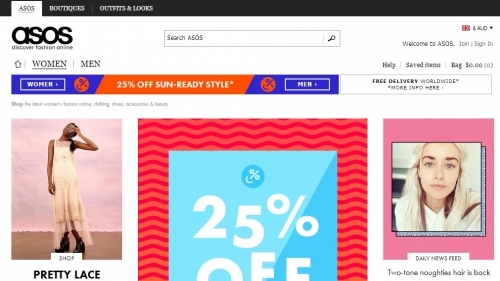 Asos.com is a British online fashion and beauty store. Here you can find over 850 brands of shoes, clothing, accessories and beauty. It has about 21.3 million visitors per month. 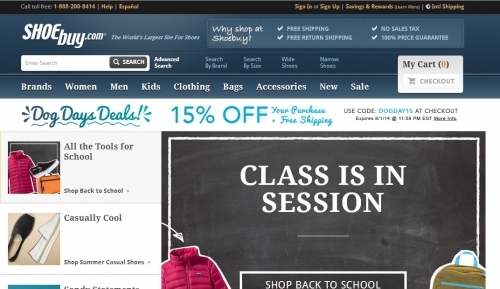 Shopbop.com was launched in 2000 and since that time has grown to become one of the leading fashion retailer in the world. It has a large variety of shoe brands, clothing and accessories.